Everyday shorts with a fresh vibe. Premium knit fabric offers a look and feel that elevates your daily look. These men's shorts have a slim fit and are cut with a drop crotch. 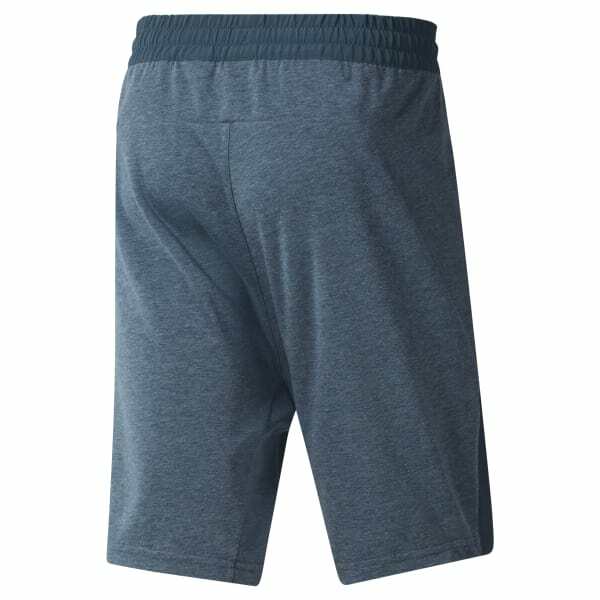 An adjustable waistband and a stretchy feel keep you moving in comfort.